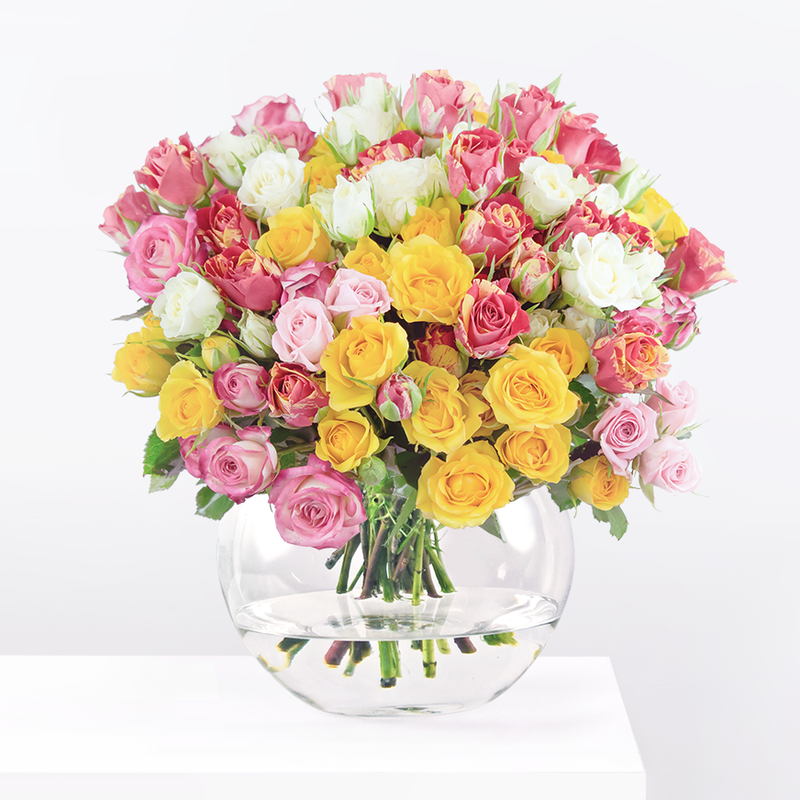 With the combination of pink Germinis, scented lilies, and roses, this bouquet is the picture of femininity. The exquisite shades of pink are wonderfully complimented by bright green shamrocks for the most amazing colour contrast. 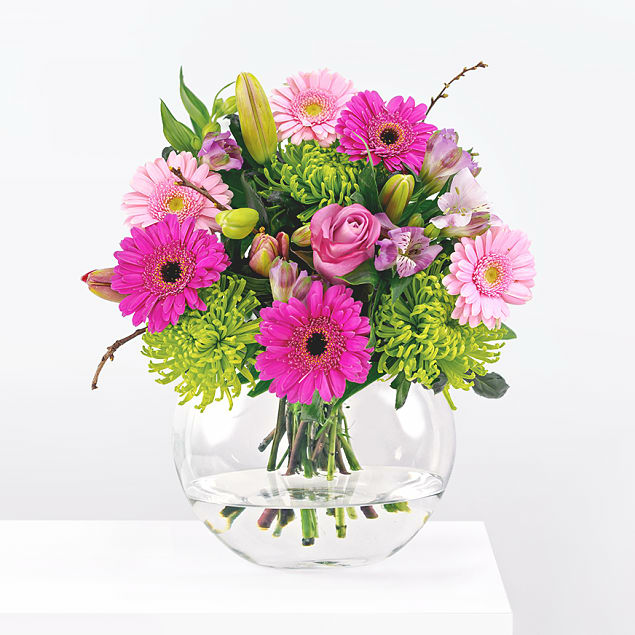 Suitable for any occasion, this bouquet is available for next day delivery. Our Daisy arrangement pays homage to one the original cottages built within the Barnardo's village. Daisy has been added to your basket.